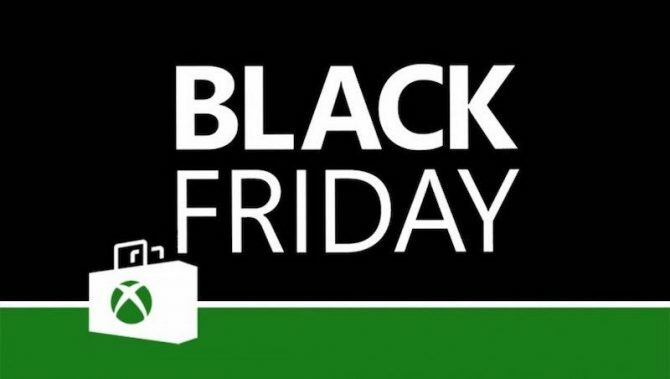 It seems if you’re looking to buy a new PlayStation 4 or Xbox One S this Black Friday, you’re likely going to spend $250. Kohl’s and Sam’s Club ads have popped up on Bfads.net, offering console bundles with different bonuses — but all for the same price. Kohl’s is offering a 500 GB PS4 Slim Uncharted 4 Bundle with $75 Kohl’s Cash, while the 500 GB Xbox One S bundle will come with Minecraft and $75 Kohl’s Cash. Both bundles are $250. So not only can you get cheap consoles and games, but you can throw in a free Christmas sweater or something with all that Kohl’s Cash. 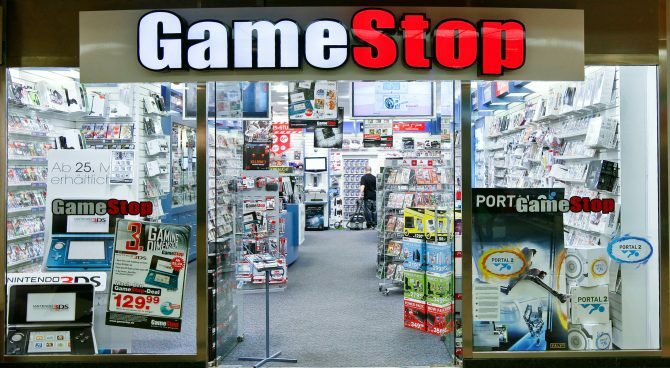 The ad says its deal will be available online starting Monday, November 21 while supplies last. Physical stores open at 6 p.m. (varying depending on location) on Thanksgiving Day, November 24. 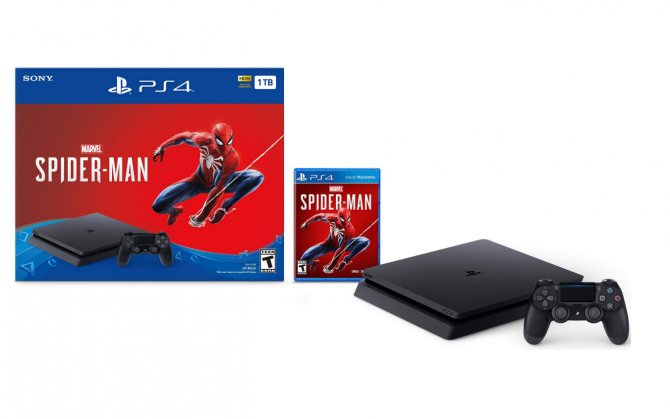 The deal ends the following day on Black Friday, November 25 at 1 p.m.
Next up is Sam’s Club, offering the same PS4 bundle as Kohl’s, but (obviously) without the Khol’s Cash. No sweater. 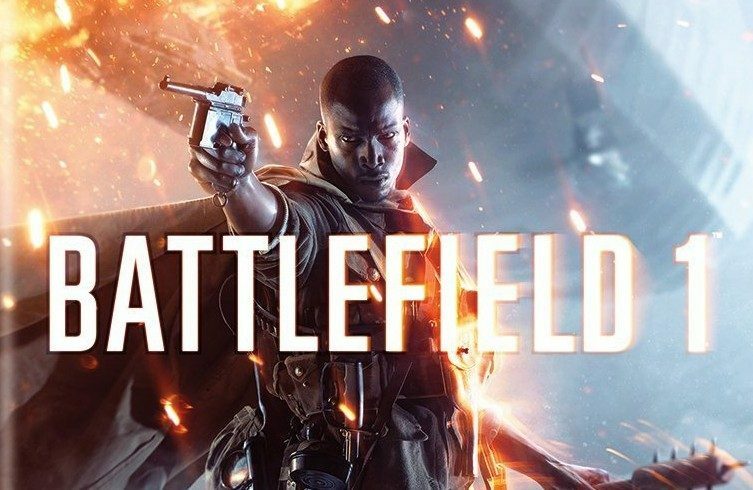 There are two Xbox One S bundles, however: one offering Minecraft and the other Battlefield 1. Both of these bundles also come with an extra Xbox One controller. All mentioned bundles will go for, you guessed it, $250. 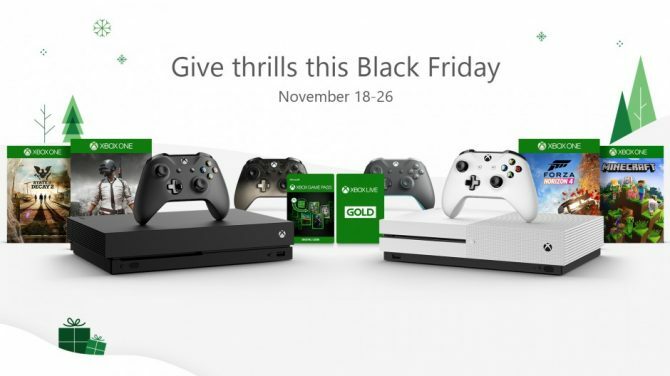 Some of these deals will be available through the retailer’s website on the evening of Thanksgiving, according to the ad. For those who still shop in person (weird), Sam’s Club will be open to shoppers on November 25 at 7 a.m. — again, this may vary by state. Earlier this week we reported Dell’s Xbox One S Black Friday bundle, which will offer an Xbox One S 500 GB with Battlefield 1, an extra controller and Gears of War 4 for $250.